The name of the biggest reality show on Indian television surely makes us super excited. Isn’t it readers? So, to take your excitement to an all new level, here we present you with the final list of the contestants of Bigg Boss 9 (Endemol & Colors). Oh yes, as per the media buzz, final ten contestants of the upcoming season of Bigg Boss are out. If you remember we have written about many of them, who have successfully made it to the final list. And here comes the final ten, who will be gracing Bigg Boss 9. 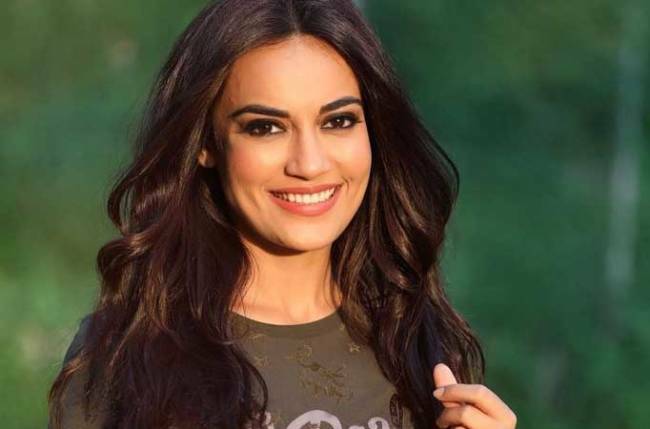 Popular television personalities including Sunil Gorver, who is more popularly known as Gutthi, Mohit Malhotra, Mahhi Vij, Mayur Verma will be a part of the series. 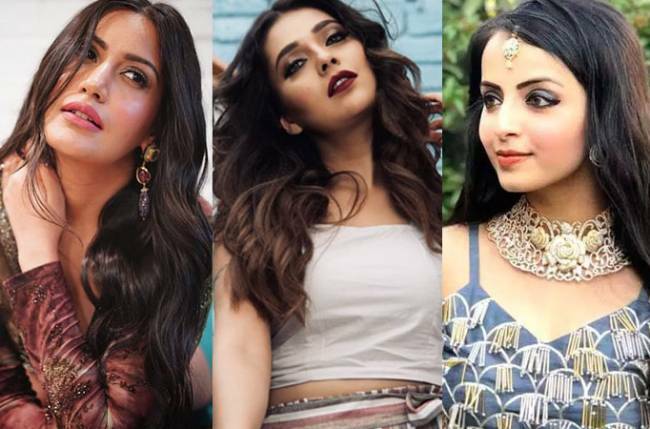 Ex flames Ankit Gera and Roopal Tyagi will join them along with LGBT activist Nakshatra Bagwe and controversies latest child Arshi Khan, who rose to fame with her alleged affair rumour with Shahid Afridi. And this time Ranbir Kapoor’s cousin Armaan Jain and Salman Khans’ look alike Najeem Khan will also take part in the show. Are you excited to see them? Let us know in the comment section below.